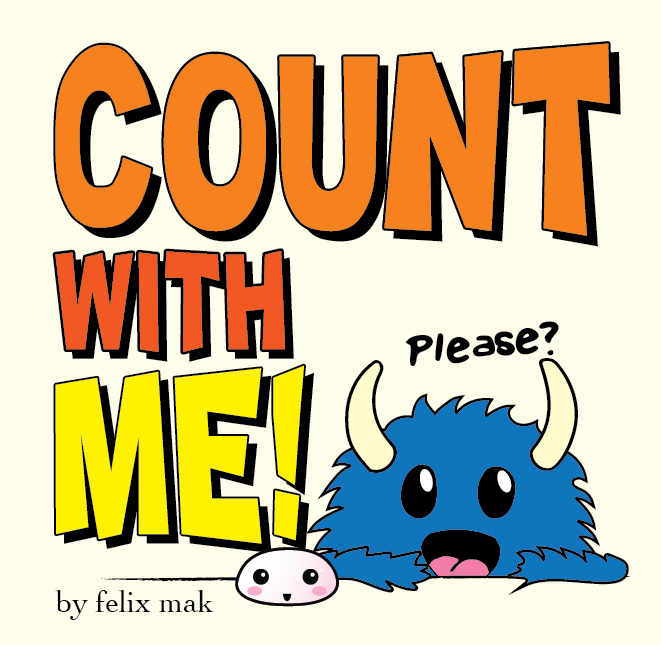 Count With Me gets 5 Star Review! How exciting! Our first book and it seems we did ok! Hopefully, the first of many such positive reviews! Read the review here!